Helping local charities by turning your old and broken vehicle in to something beautiful. Donors all over the U.S. turn to Car Donation Foundation when it’s time to dispose of a vehicle and help others. See what our donors are saying. This is the 3rd time we have donated a car through Wheels for Wishes. Each time the car was picked up promptly as they promised. The paperwork took only a couple of minutes and the car was gone. You get a receipt in several different formats so you have a tax deduction. It really couldn’t be any easier. We will definitely do it again. We had a car that needed to be scrapped but wanted an alternative that would benefit others as well. 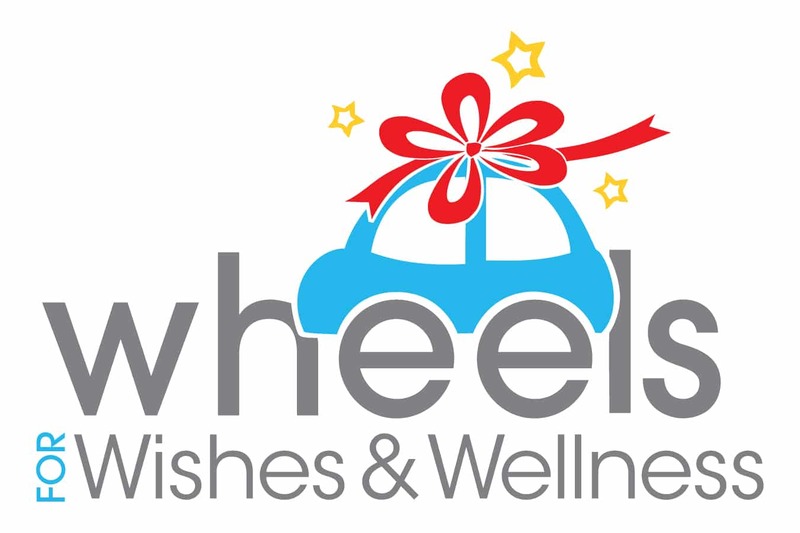 We contacted Wheels for Wishes and within 3 days the car was gone. The service was outstanding and everyone was friendly and efficient. Highly recommend. This was one of the easiest ways to donate anything! I simply put the information into the file and within an hour, someone called me and arranged a pick-up for our car. The driver who picked up the car arrived early – something that never happens!